hope u know this song is straight fire and i literally can't get it out of my head. 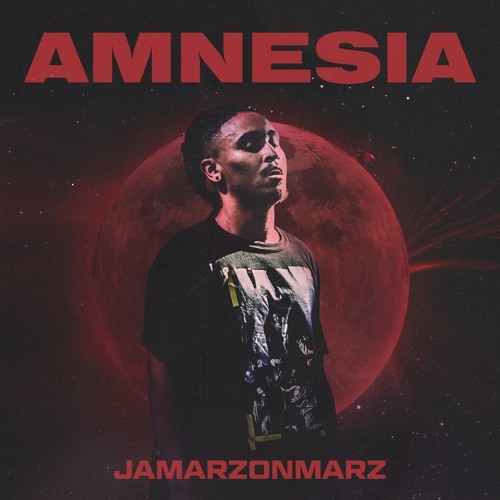 Dope track Jamarz. Wait, no love or comment from Cashmoney??? Producers should show thier artists more love. This track goes so harrrrrrd!! !